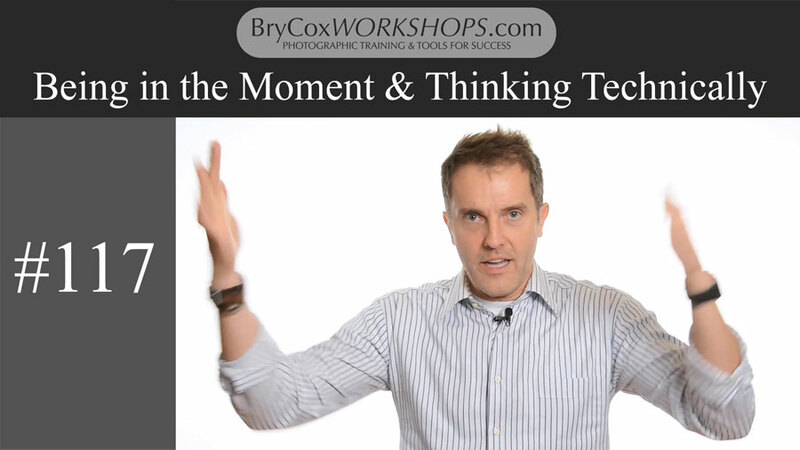 5 Free Training Videos What's This Site About? 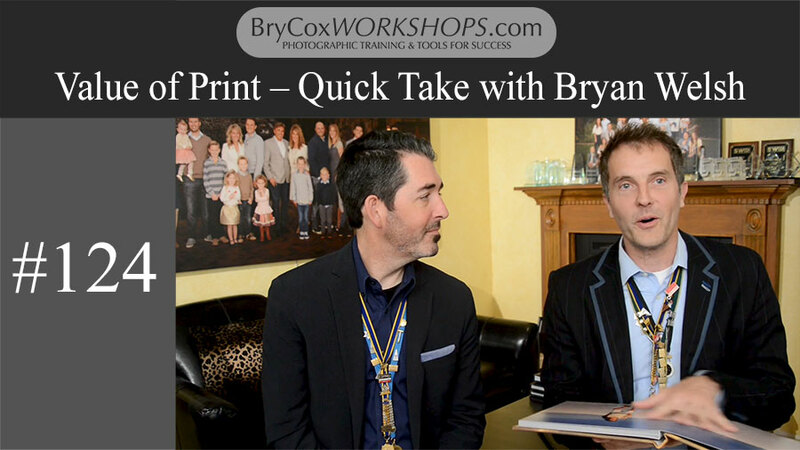 I talk marketing principles with my photography friend, Bryan Welsh. 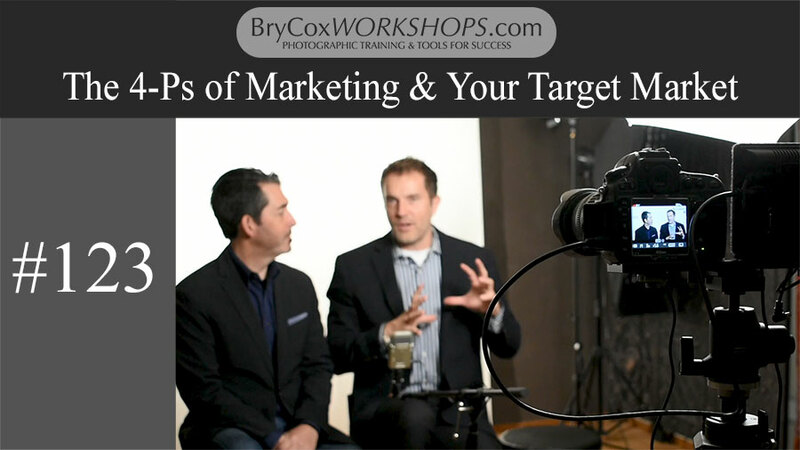 We make the point and share ideas on how to take a marketing idea further by adding hustle. 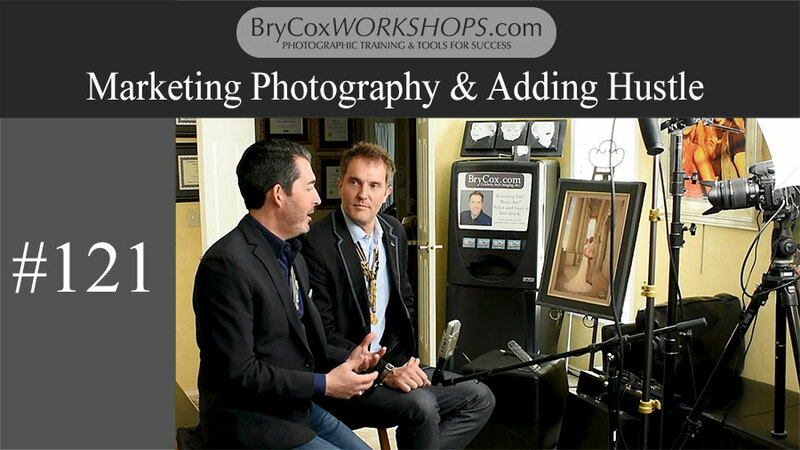 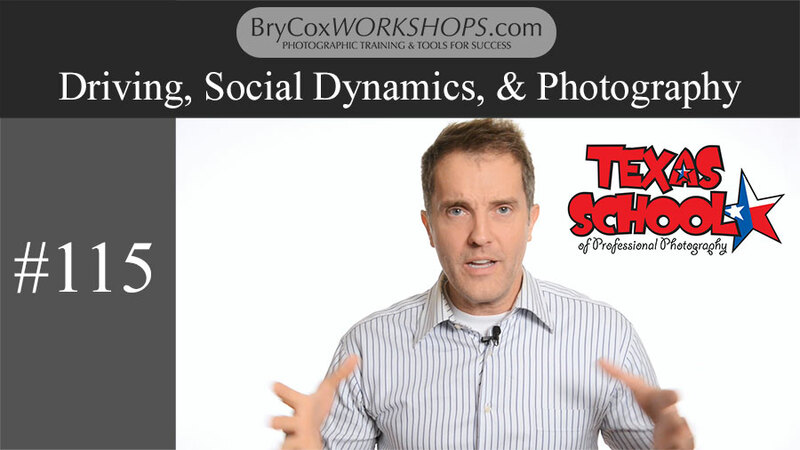 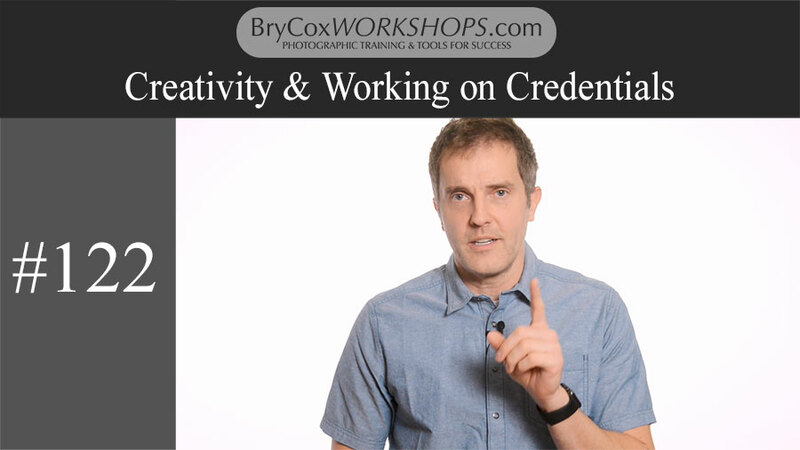 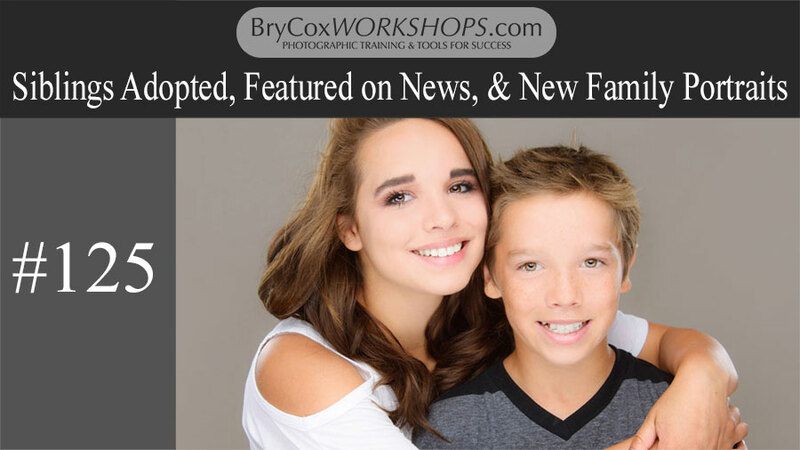 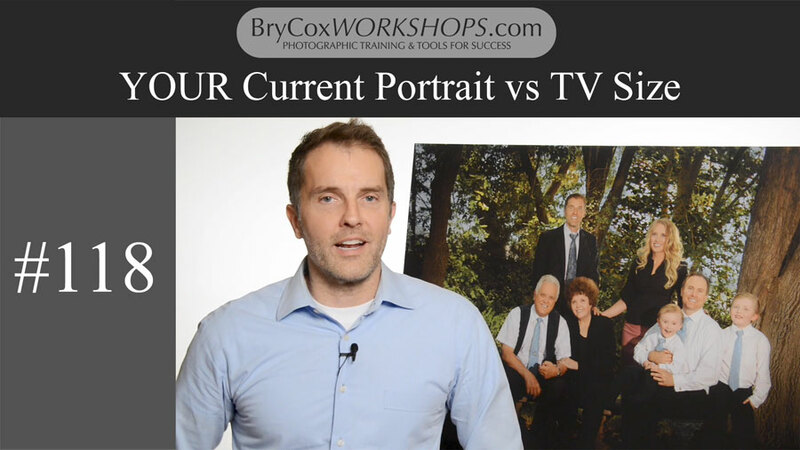 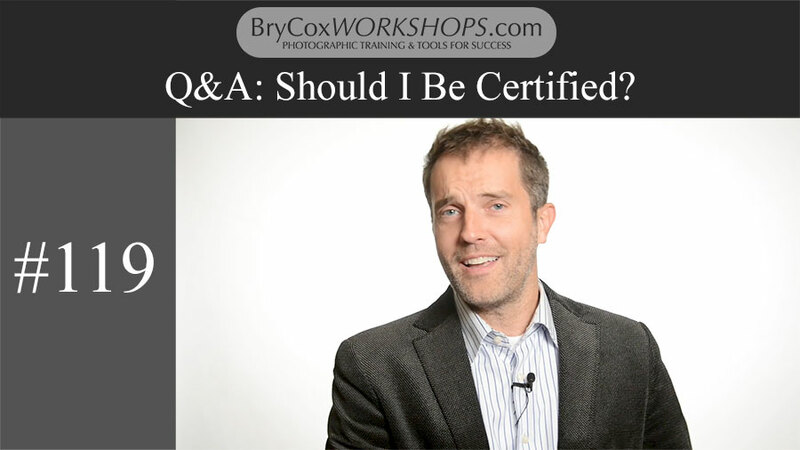 ﻿ For more online training, visit the full courses right here at BryCoxWORKSHOPS.com.